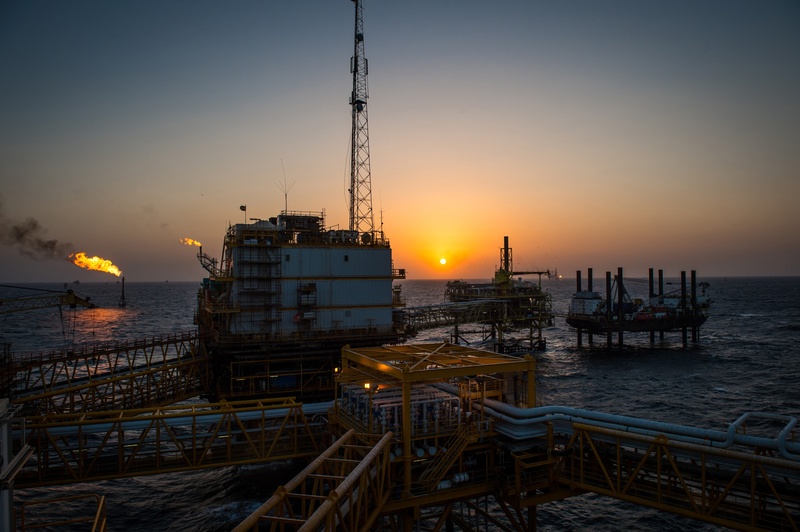 Forum Subsea Technologies will supply three remotely-operated vehicles (ROVs) to DOF Subsea for projects off Brazil. The systems will be built at Forum’s UK facility at Kirkbymoorside in Yorkshire and delivered in the first quarter of this year. 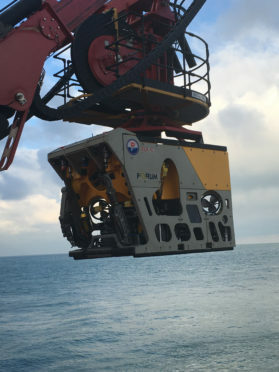 Kevin Taylor, Forum Subsea Technologies vice president of subsea vehicles said: “Forum’s range of Perry ROVs are the most long-established and recognisable vehicles in the subsea industry due to their quality, reliability and flexibility.